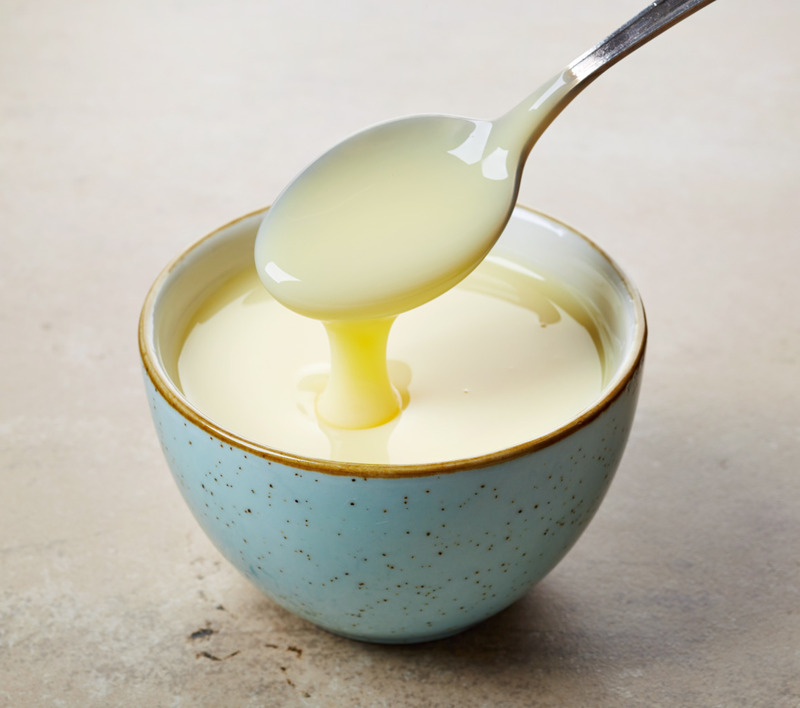 Featuring a delicately balanced sweet and milky profile, Custom Condenz from Custom Food Group is a suitable replacement for liquid condensed milk. With a superior shelf life and better consistency, the product is widely used in the production of beverages as well as in baking. Your message will be sent directly to Custom Food Group and will be answered at their discretion.